Are you thinking about selling your home but aren't sure where to start? Follow these steps and you will surely have a smooth experience selling your home. 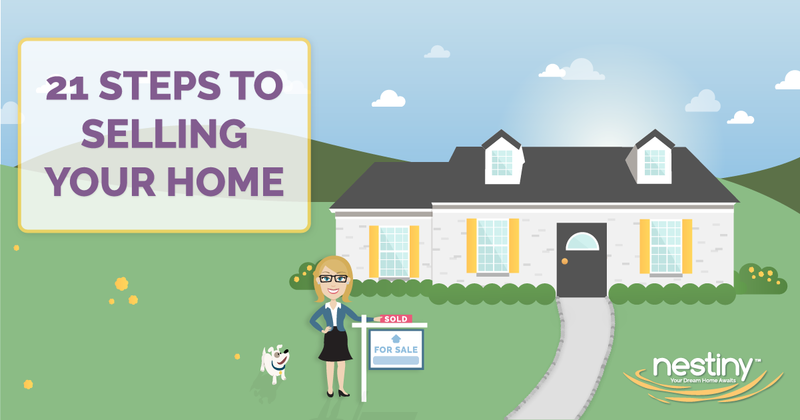 From the first thought of parting with your home to handing over the keys, this infographic guide will prepare you for the entire process so you can worry about more important things, like where you'll settle down next! The first thing you need to do is decide if you are ready to sell your house. But how do you know when it’s time to sell your home? This article will help you make the best decision for you. And if you decide now is the time, does the market agree? Here are some tips for the best time to put your house on the market. Deep clean, organize, purge and get rid of unneeded stuff to get your home show ready. The impression your home makes on home buyers makes a big impact on how quickly your home will sell. Here are some great ways to boost your home's curb appeal. Set up a Listing Appointment with one or more Realtors. Ask them questions to help you decide who the best Realtor will be for you. They should be able to offer advice about the local market and clearly explain their plan for how they will help sell your home. Be sure to listen to their recommendations for getting your home ready to sell and make notes for what you may need to do. After interviewing the Listing Agents, select the best one for you and work with them to determine a listing price. Discuss how much your home is really worth and what factors affect property value to set your price. Once you've agreed on a listing price, sign the Listing Agreement to seal the deal. Your Realtor will either hire a photographer or use their own quality camera to capture many photos of your home once you get it ready for photographs. Great photographs are one of the many things you can do to make your home sell faster than others. Your Realtor will enter your home into the local MLS (Multiple Listing Service) System with as many photos as possible, which will then go out to hundreds of sites for other agents and homebuyers to see. Your Realtor will place a For-Sale sign in your yard and install a secure lock box that will hold your key in it for other agents to gain access to your home in order to show it to their potential buyers. This sign will also help attract people passing through your neighborhood as potential buyers. Step 8. Market, market, market! Your Realtor will market your home, advertise on social media, send flyers, hold open houses, answer calls, set appointments, and work hard to get your home in front of as many buyers and other agents as possible. Make sure you step away for the showings and prepare to hear comments, both good and bad about your house. 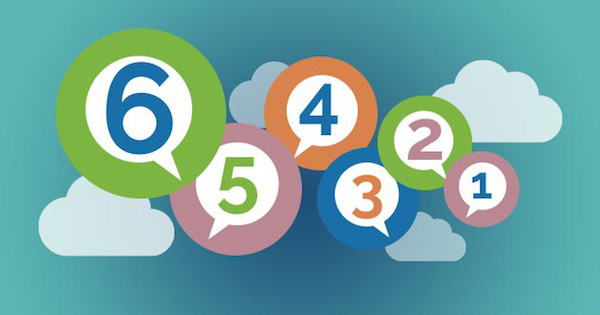 Here are 5 tips for handling negative comments on your house showing. Once offers start coming in, your Realtor will present these offers to you and recommend negotiation strategies. 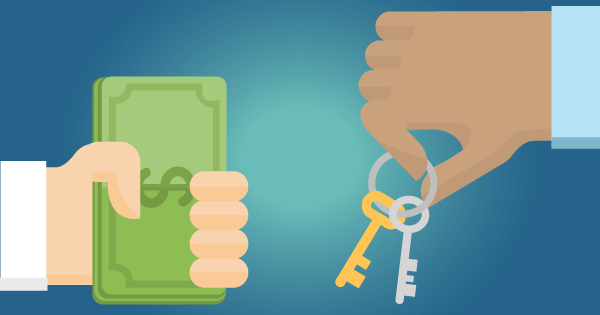 Offers may come in lower than asking price, at asking price or higher than you expected. Here's how to deal with different types of offers. Detour back to Step 8. If you don't receive an offer within 30 days, your Realtor will sit down with you to discuss possible reasons why and evaluate the situation. Once you accept an offer, your Realtor will pend your listing in the MLS and submit the ratified contract to your Closing Company or Attorney. Make sure the HOA documents are ordered if they are needed. Mark the date it was delivered to the buyer. If the buyer submits a Home Inspection Addendum, negotiate and finalize this addendum, provide it to the Closing Company, and do the work requested and agreed to. If any repairs need to be done, these need to be done before Settlement & Closing. The homeowner's lender will order the Appraisal. If the appraisal does not meet the contracted sales price or the Appraiser requires repairs before they will complete the appraisal, the contract goes back for negotiation. Empty your home and clean it to leave it in great condition for its new owners. Here are some tips to make it the easiest move ever. Sellers typically move out no later than a day before the final walkthrough. Once it is determined that the property passed the appraisal, conduct a final walkthrough of the property the day before or the morning of closing so the buyer can inspect and make sure repairs were done, home is broom clean and empty, etc. If there is oil or propane left in the tanks, get a prorated letter and provide to the Title Company as the costs of remaining oil will be prorated between seller and buyer on the settlement statement. Remember to disconnect utilities, phone, electric, etc., preferably the day after closing, just in case. 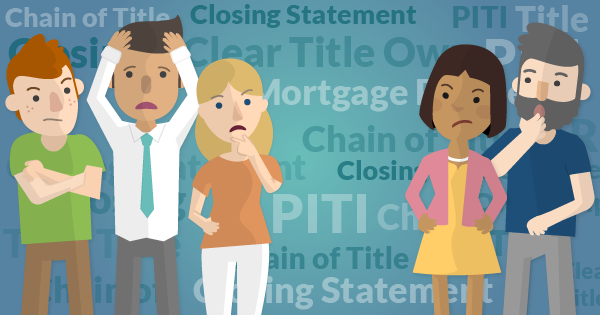 Once all of this is done, and buyer’s loan is approved, review the Settlement Statement to make sure everything is correct before you sign. It's closing day! Attend closing to sign Closing Documents and hand over the keys to the Closing Company. Allow your Realtor to get their sign and lockbox off of your property, and they will then mark your listing SOLD in the MLS. Ta-da! Congratulations, you've sold your home! You are now free to follow your dreams and travel the world in an RV. If homeownership is still your goal, make sure you visit our 18 Steps in the Home Buying Process.